We foresee a food trip coming up in your immediate future. 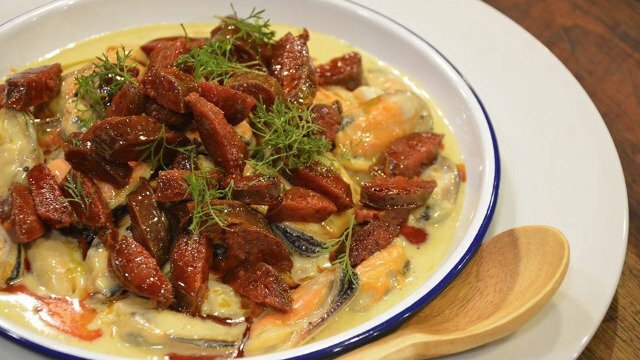 (SPOT.ph) If there’s something that Kapampangans are known for, it’s their taste in food. 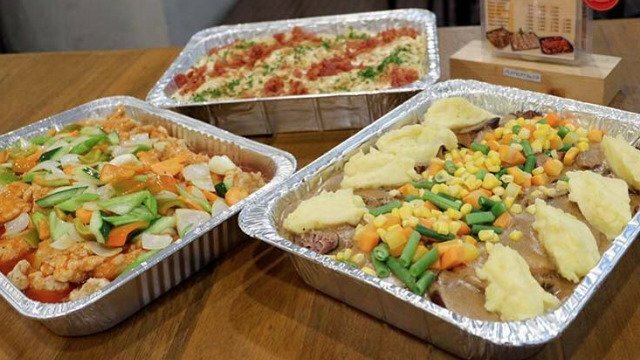 Pampanga has made a name for itself as one of the ultimate food-trip destinations in the country, perhaps made even more accessible by the fact that it is only a couple of hours away from Metro Manila. It’s hard to top how authentically Kapampangan this place is. Established in the early 1950s by Benito and Carmen Santos, it has become an icon of Kapampangan cuisine. The fact that Everybody’s Cafe was a neutral ground for Japanese, Americans, and Filipinos after the war is a testament to the healing power of food. 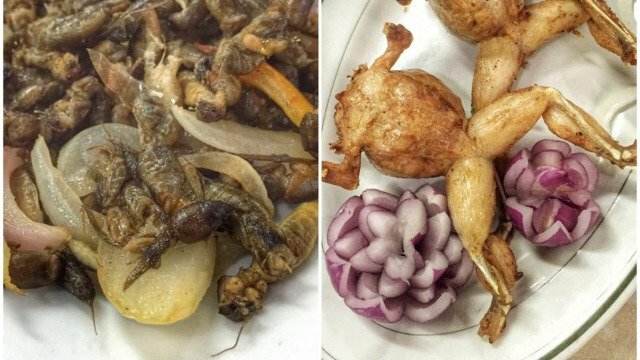 Try authentic Kapampangan dishes like the stuffed-frog dish betute as well as the camaro, which is a plate of deep-fried mole crickets. Everybody's Cafe is along Manila North Road, San Fernando, Pampanga. 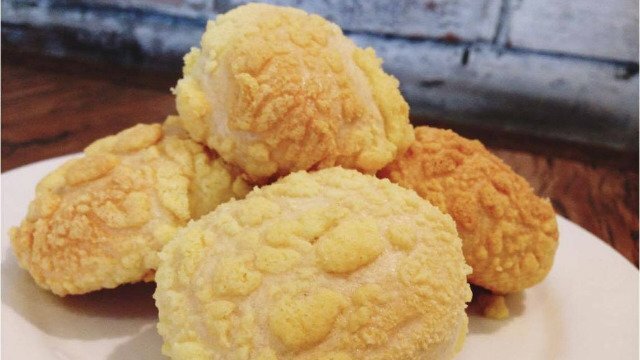 The cheese bread from L.A. Bakeshop makes the two-hour drive out of Manila worth it. Established in 1985 and initially situated in the public market, this establishment has become a cornerstone in making the city a veritable food destination, especially with freshly baked cheese bread that goes well with homegrown tsoko batirol. A Filipino food trip is not complete without a bit of entertainment, and a visit to the City Grill Restaurant addresses this. 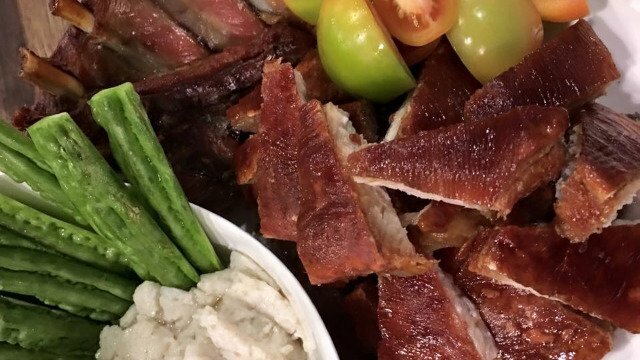 This KTV restaurant not only allows you hours of fun on the mic, it’s also home to a pretty impressive Boodle Fight and THE Crispy Pata Kare-Kare. City Grill is along Manila North Road, San Fernando, Pampanga. While Denlim’s mixes up the gustatory Pampanga experience with its custom dinners and hipster ambience, it honors the Filipino tradition of having family and friends over for a good meal. This is not your regular restaurant, though—a visit requires a reservation because the place only seats 24. Denlim's Kitchen is on Maharlika Street, San Fernando, Pampanga. There are many things to admire about the indomitable Kapampangan spirit, but the province’s mix of cultural heritage and culinary prowess makes it even more inspiring, not just to the locals but to people who would like to move here as well. With the opening of Shophouse District at Capital Town Pampanga, homegrown gustatory delights find a new home, keeping the culinary and entrepreneurial spirit of the Kapampangans alive. 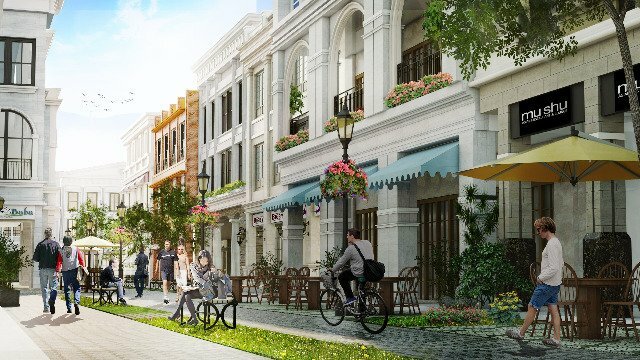 The six-hectare development aims to bring the charm of traditional Pampanga into a modern light. For more information about Shophouse District, click here. Follow Capital Town on Facebook.